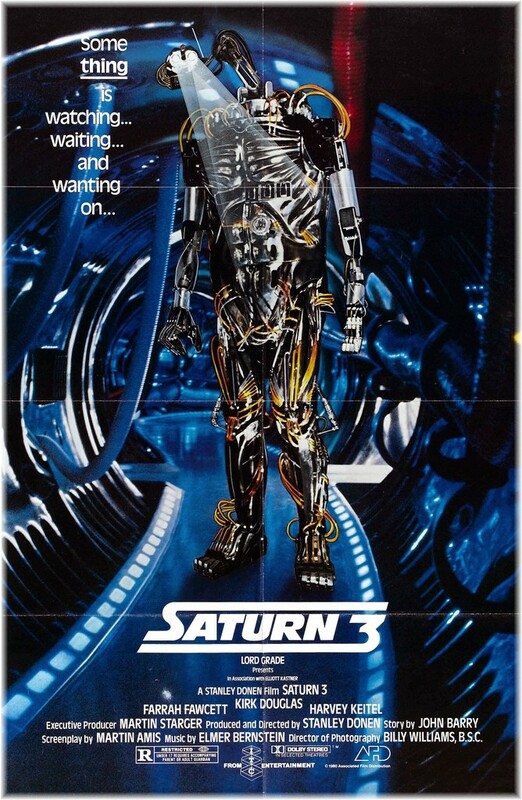 Spanish vintage release poster 1980. 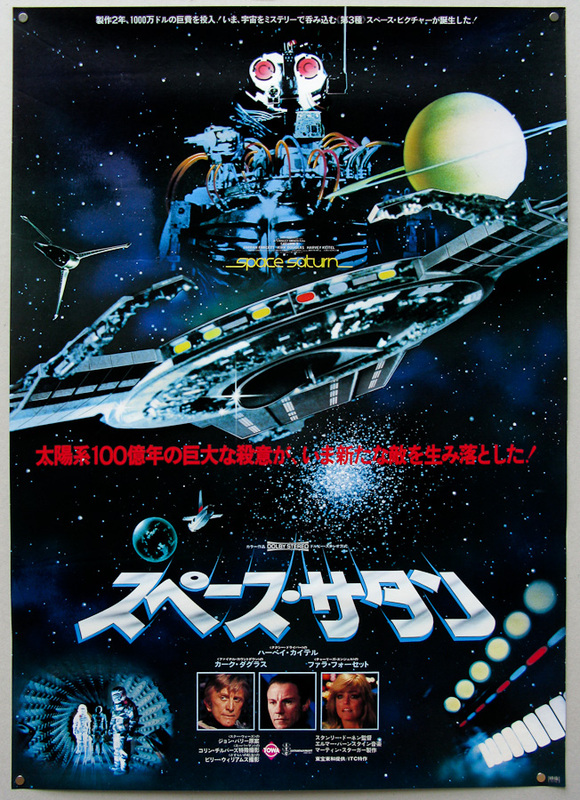 Japanese vintage release poster 1980. 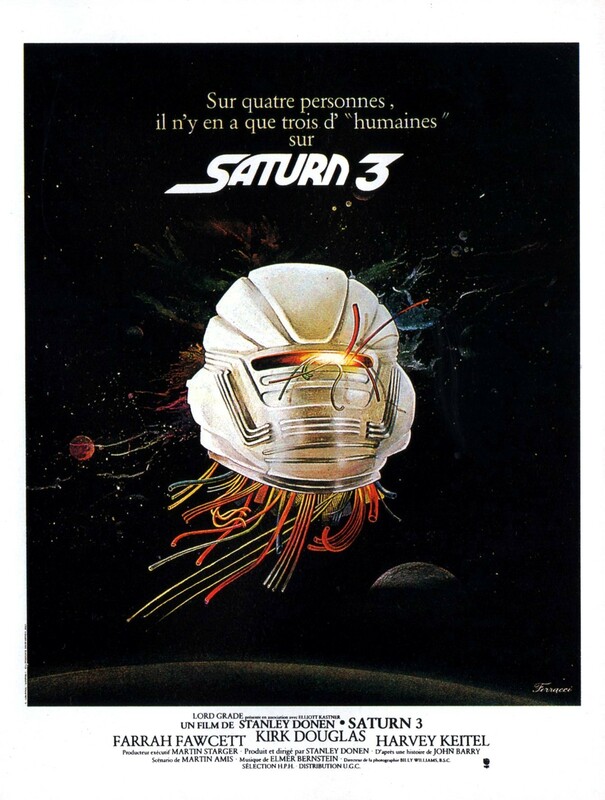 French vintage release poster 1980. 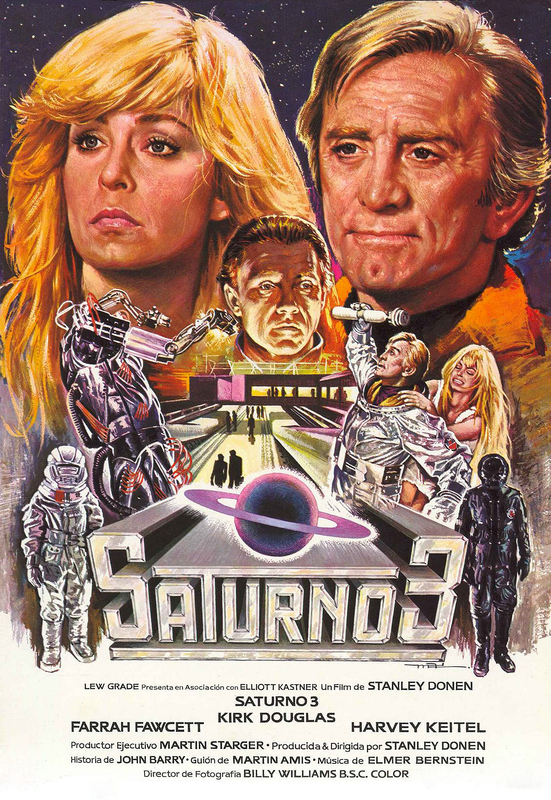 Italian vintage release poster 1980. 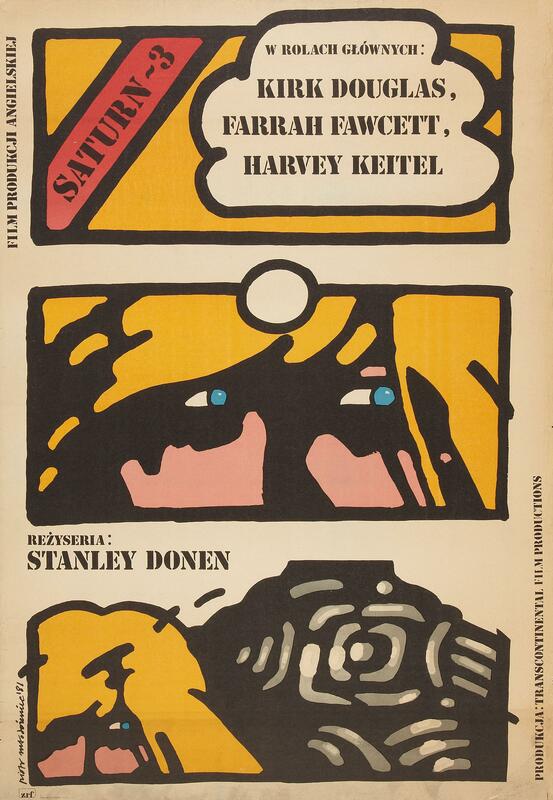 Polish vintage release poster 1980. UK/US vintage release poster 1980. UK/US vintage day bill poster 1980. 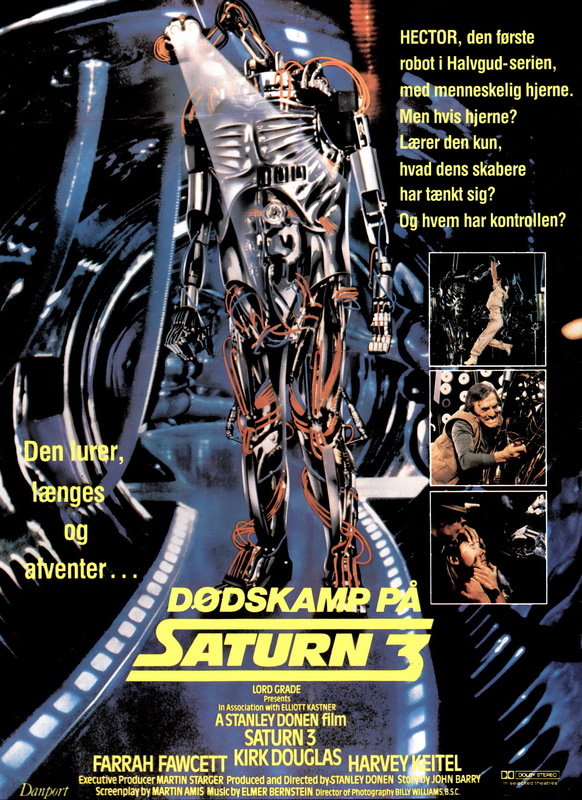 Danish vintage release poster 1980.
nice collection of posters here.